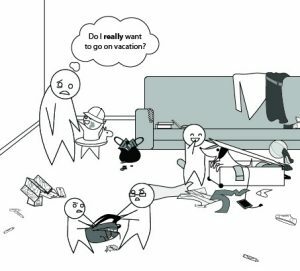 One of the best moments of being a parent is watching your child experience things for the first time. Children laugh at the smallest and silliest of things and get excited about everything they see. 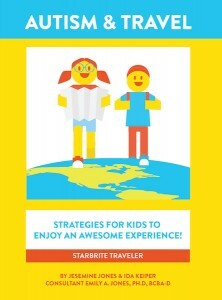 Traveling exposes children to new places, experiences and discoveries. It enhances a child’s imagination, confidence, creativity, and reinforces academic, communication, and social skills. 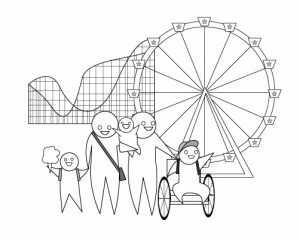 Traveling with a child with special needs can be exciting, but also may involve physical and emotional challenges. 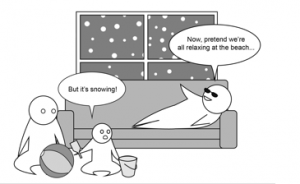 Preparing for the trip and choosing special needs friendly destinations is extremely important. Contact Special Needs at Sea for supplies/equipment needed on cruise ships. 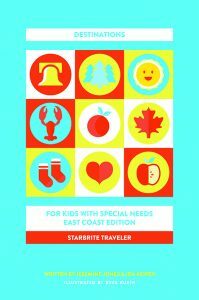 Additional information on special needs friendly destinations including museums, zoos, aquariums planetariums, amusement parks, and ski resorts can be found in our Starbrite Traveler Book series through Amazon.com. 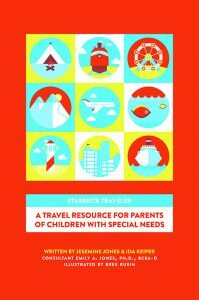 Books also include special needs resources, checklists, safety activities, and application of evidence based strategies and interactive activities to prepare your child for travel. Ida Keiper and Jesemine Jones are special educators, travel consultants and authors. They are co-founders of the Starbrite Kids’ Program and Starry Night Travel, LLC, a travel agency that specializes in planning travel for individuals with special needs.